Chandlers Used Challenger Tractors Blog is free for anyone with an interest in Challenger tracked tractors and self propelled sprayers to comment and add their views. Sales at Used Challenger tractors aim to provide a dealer inside view on all topics relating to the buying, selling and using of AGCO Challenger tracked tractors and self propelled sprayers. We hope that you find the information on our Challenger articles of interest and we welcome your feedback and comments. 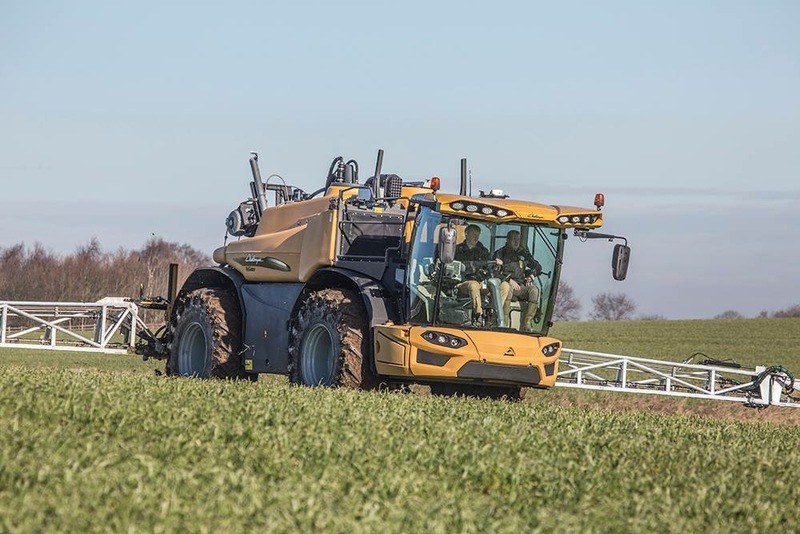 The brand new range of Challenger Rogator RG600D series self propelled sprayers made its field debut in the UK. Featuring a 50kph transmission, fully independent suspension, cruse control, twin ride height control, 800 litres/min pump as standard, range of Pomier booms from 24-26m, with either 3 or 5 sensor Norac boom leveling systems and electronic 1m sections. The self propelled sprayer comes with autoguidance steering as standard. In the all new cab there is a twin screen data control system, with data transfer to the farm office via Bluetooth or mobile GSM data transfer. With the high capacity pump, and stable boom and low centre of gravity the RG600D is capable of comfortably spraying 350litres/ha of liquid fertiliser at a forward speed of 20-25kph. For more information and to download a brochure visit the Challenger RG600D model information. 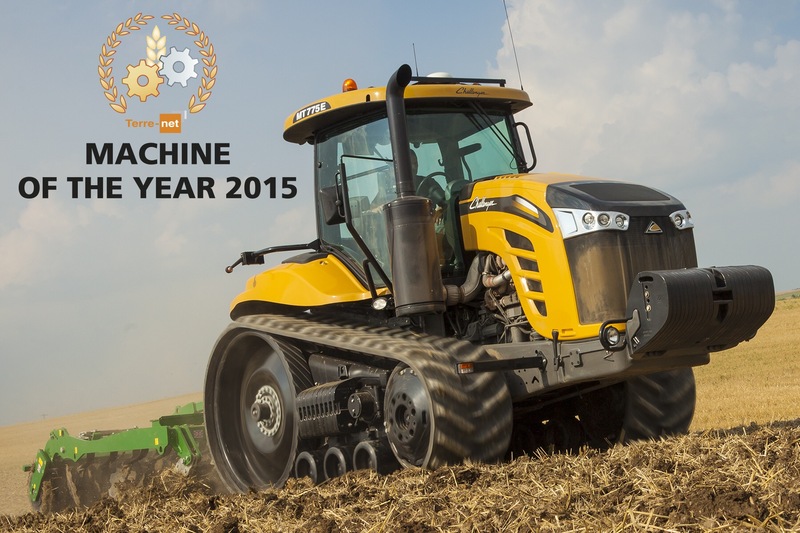 With the Tier 4 final emission complient AGCO Power SISU 7 cylinder diesel, producing almost 2,000 Nm of torque in the range topping MT775E tractor, the performance of the latest in the MT series captured the plaudits of the international panel of judges. To find out more about the new models of the Challenger MT700E series, that are once again setting the standard for tracked tractors visit our model page and make contact with Clive Barber on 07860 464752 or clive.barber@chandlersfe.co.uk our Challenger specialist who will be able to line up your on farm demonstration. For these two Lincolnshire farmers, working their Challengers this way is a deliberate business decision and key element of their farming strategy. To a significant extent, confidence in a Challenger’s longevity can be attributed to its heritage from CAT construction equipment, where 30,000hr design life at heavy duty loads is standard, and ‘disposable engineering’ are still considered dirty words . Of course, for all kinds of machine, longevity and reliability are also critical to maintaining good trade-in and second hand values, which in turn have a major bearing on the cost of ownership for buyers of new machines. 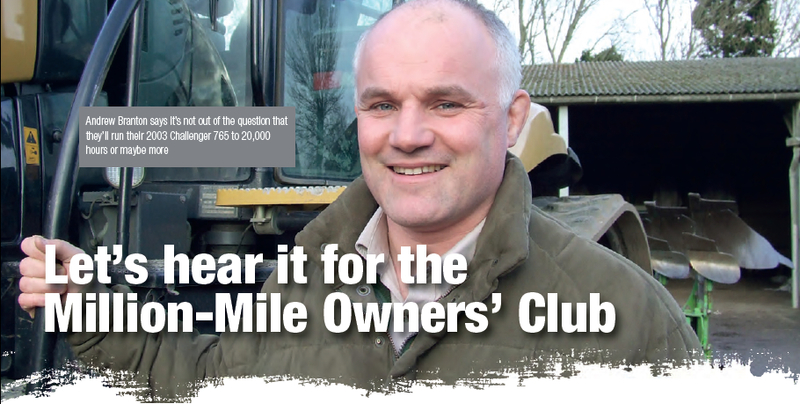 Lets hear it for the ‘million-mile’ owners club! One of the Challengers featured here is a 2003 model with more than 12,000 hours on the clock. For context, a taxi driver in Stirling recently told me with some pride that the 2007 diesel saloon in which we were travelling had 360,000 miles on the clock. Apart from a dodgy gearchange from 2nd to 3rd, it seemed to be running ok. But before getting too impressed by this, the Challenger’s 12,705.3 hours, operating at or close to full power most of the time, is equivalent perhaps to the taxi doing a constant 100mph for 1.2 million miles ! At that time, would it still have the original engine and gearbox? This Challenger does. It is one of a pair of 765s operated by WD Branton from their base at Willow Tree Farm, Deeping Saint Nicholas, near Spalding in Lincolnshire. Potatoes, sugar beet and combinable crops are the cropping mainstays on 1,822ha (4,500 acres) of land that, according to farm partner Andrew Branton, ranges from grade one silt, through black peaty soils, grade two clay loams to some “very heavy, grade three stuff”. Across all these soil types, the two major concerns are compaction and organic matter depletion. “After a wet summer or autumn, it can take more than two years to restore soil structure to normal,” he says. “And in this part of the country, there is a strong case for returning to mixed farming, as much for a ready supply of manure as additional financial margins.” However, this is ruled out by Andrew for the time being because the family firm’s management horsepower is already fully occupied looking after supermarket supply contracts for potatoes, which he says demand significant attention to customer care as well as crop husbandry and store management. 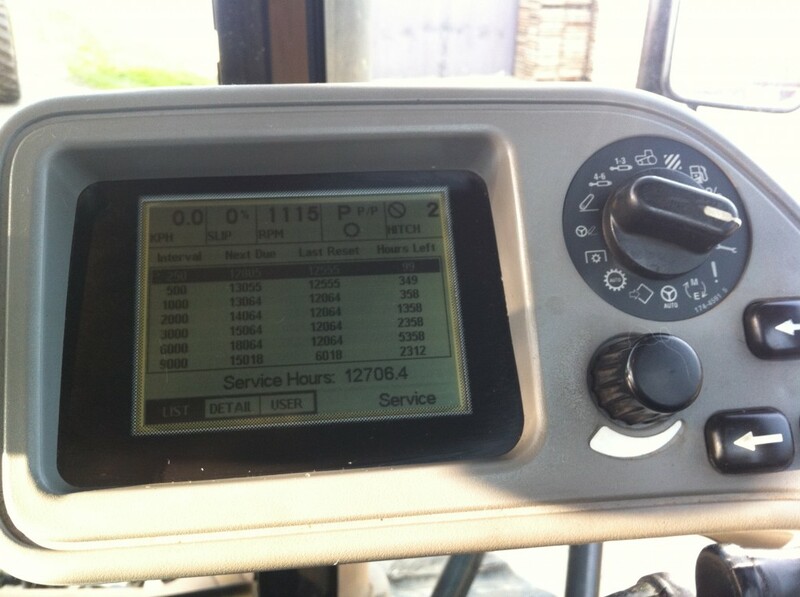 Challenger MT765 year 2003, with 12,700hrs and counting ! Congratulations to Jamie Savill, winner of this limited edition Challenger model. Chandlers Facebook and Twitter prize give-away has been won by Jamie Savill, who was chosen at random from Chandlers 1,000 Facebook followers on reaching this milestone in Facebook followers. 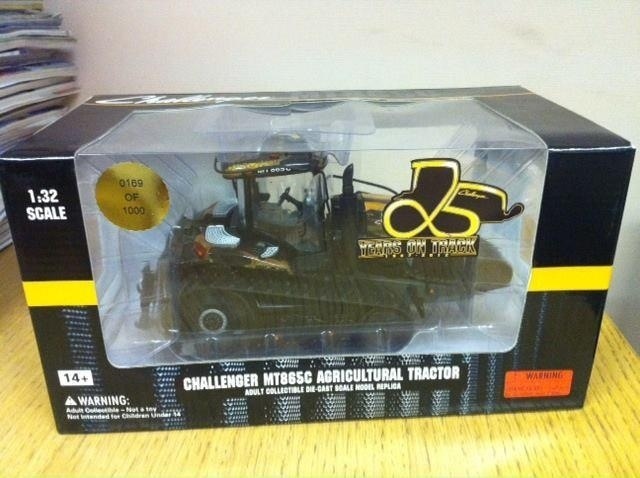 This limited edition Challenger tracked tractor 1:32 model, in special ‘Python Print’ show livery was up for grabs when Chandlers Facebook or Twitter reached 1,000 followers. In the end Facebook followers took the lead and we are delighted to be able to give away this high quality genuine Challenger tracked tractor model to our Facebook follower Jamie Savill of J.W & W.M. Baugh, Nottingham. Agricultural Sales Manager at Chandlers www.used-challenger-tractors.com Chandlers are main dealers for new AGCO Challenger tracked tractors and Rogator Self Propelled Sprayers. As a grower, what do you think about when purchasing farm machinery? With expensive input costs, and lower commodity prices, there is a lot to consider when buying equipment. The post Dealer Tips: 3 Things to Consider When Making Your Next Equipment Investment for 2019 appeared first on AGCO Blog. With the gift-buying frenzy upon us, we wanted to find out what all our hard-working farmers around the world are wanting for the holidays. Well, the answers we got back were pretty varied…and amusing. The post Top 5 Gift Ideas to Get a Farmer this Holiday Season appeared first on AGCO Blog. AGCO and our brands will once again be joining forces with GIANTS Software to include all the latest farm machinery and technology in Farming Simulator 19. The post AGCO Is Back with Even More Farm Machinery in Farming Simulator 19 appeared first on AGCO Blog. Think you know the latest and greatest in the world of agricultural technology? We have covered combines to crop tours, rotors to robots...and everything in-between. Take the quiz today and challenge a friend to beat your score by sharing on social! 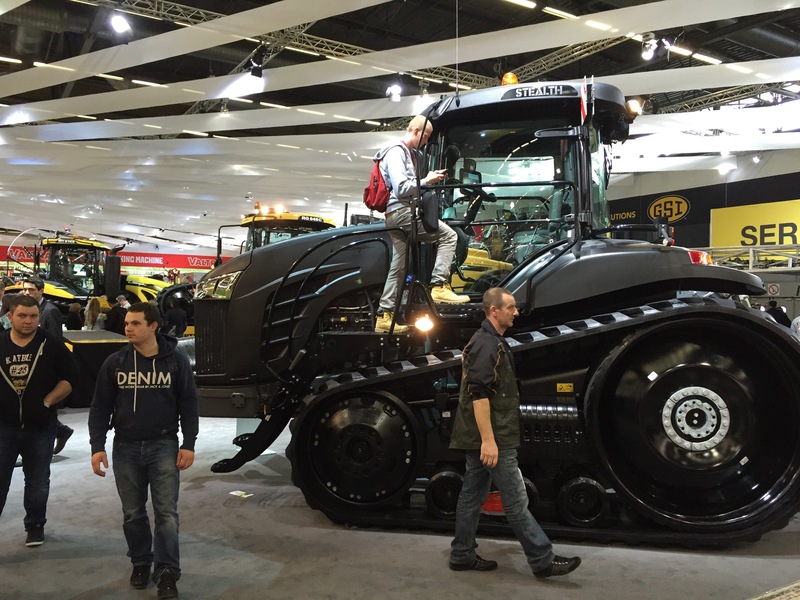 The post AGCO Smart Farming Quiz appeared first on AGCO Blog. Preliminary results from the third year of the AGCO® Crop Tour™ in North America are in from on-farm tests at 10 locations across the Midwest. The post What We’ve Learned: AGCO Crop Tour 2018 in North America appeared first on AGCO Blog. The AGCO IDEAL Innovators Banner travels to 12 cities across the globe to celebrate our thought-leading employees who designed and worked on the IDEAL combine from the ground up. Read and watch the journey! The post AGCO Employees Celebrate IDEAL Combine appeared first on AGCO Blog.